To make your perfect cup, pour hot water over one tea bag and let it brew for 3-5 minutes depending on taste. Drink as is, or sweeten with honey or stevia to your preferred taste. Serve with or without milk. 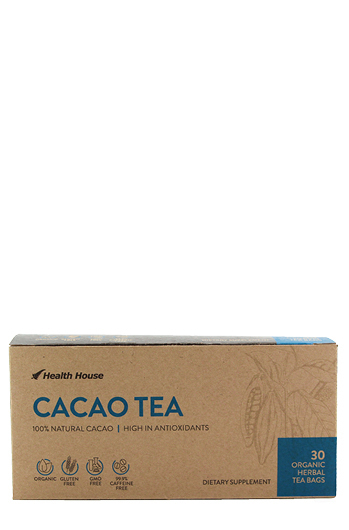 Our Cacao Tea contains the highest level of antioxidants of any food and it won't keep you awake. 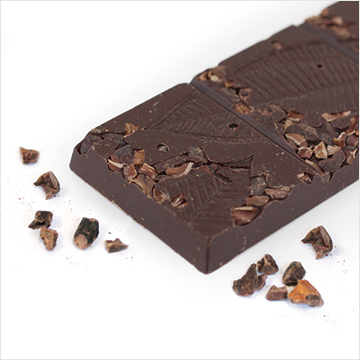 From one of the most unspoilt environments in the Pacific Islands, this cacao is grown in the nutrient rich soil of the Solomon Islands, then gently ground and bagged here in New Zealand. 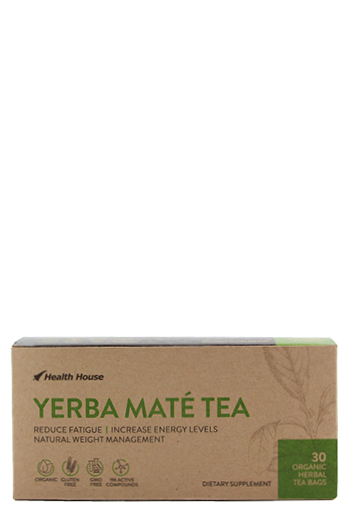 As one of the highest food sources of antioxidants and with barely a trace of caffeine, it is a great drink for anytime of the day or night. 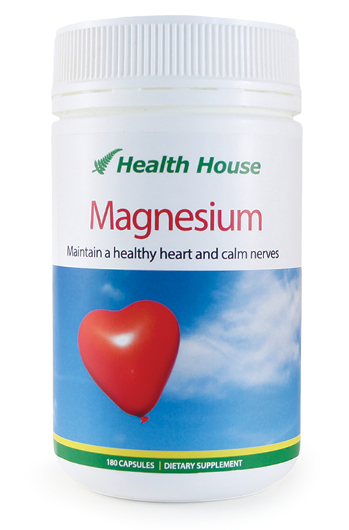 These are very powerful antioxidants that remove harmful free oxygen radicals from cells. 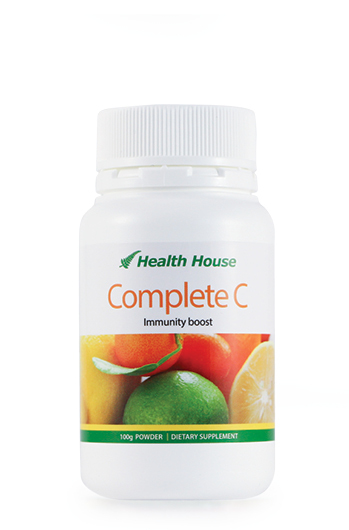 Studies indicate that the antioxidant power of proanthocyanidins is 20 times higher than that of vitamin C and 50 times higher than vitamin E (see Figure 1). With barely a trace of caffeine (0.1% ) it makes a great bedtime drink. Green Tea (and other teas) have a higher level of caffeine than many realise (see Figure 2). 100% Organic Cacao (Theobroma cacao).